of Commercial Refrigeration Gaskets, Aluminum Diamond Plate Sheet and Refrigeration Hardware. Call Us At 646-724-0434 For A Free Estimate . Direct refrigeration gaskets LLC, is a New York based company that manufacture and supply commercial gaskets for all types of refrigerators in commercial professionals kitchens. 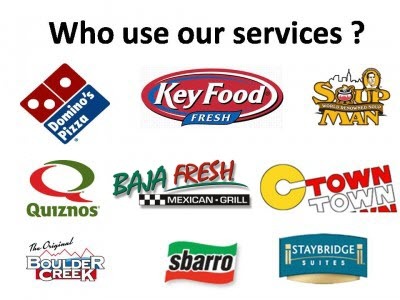 Direct Refrigeration Gaskets (Dr. Gaskets) provide its customers with full service gaskets replacements and refrigeration door seal from A to Z. Direct Refrigeration Gaskets also provides its customers with a full line of Refrigeration Parts that include: Strip Curtains made of PVC for walk in coolers. 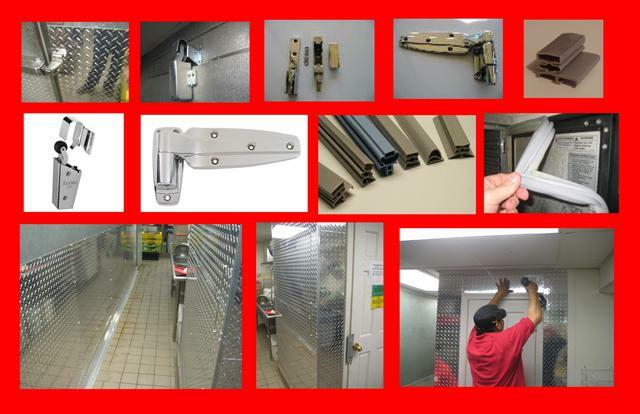 Hinges for low boy reach in unites, Latches and door closers. 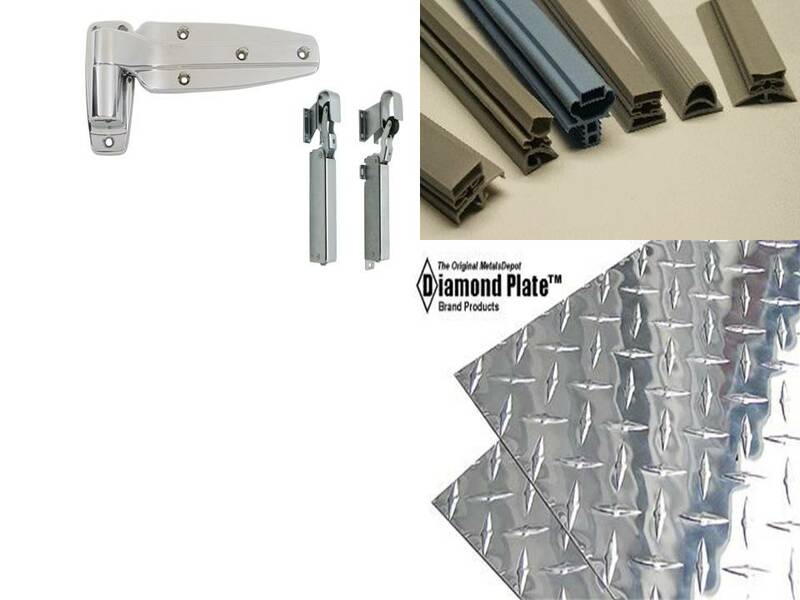 Direct Refrigeration Gaskets perform Aluminum Sheet fabrication work using Aluminum Diamond plate for any applications. . Diamond plate Wall covering, Aluminum Walk In refrigeration Renovation, and Floor replacement. We always carry the Aluminum Sheet in stock in our shop and ready to go on any project at any given time. "Your refrigerator consumes about 20% of your business annual energy costs. A freezer can add an additional 15%." 15 East 26th Street, 6th Floor. Direct Refrigeration Gaskets LLC 2009-2016. All Rights Reserved.